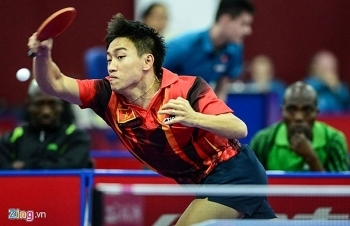 Vietnam continued to yield success at the 2016 Southeast Asia Table Tennis Championships in Indonesia on December 24 when Hanoian player Nguyen Anh Tu claimed the men’s singles title in a convincing fashion. 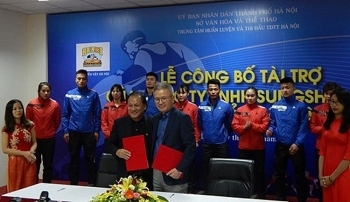 Hanoian wrestlers will be supported by Korean company Sungshin Vina with up to VND1 billion (US$45,000) per year, following a sponsorship signing ceremony in Hanoi on December 17. No 1 seed Nguyễn Thùy Linh advanced to the quarter-finals of the Nepal International Series badminton tournament’s women’s singles in Kathmandu yesterday. 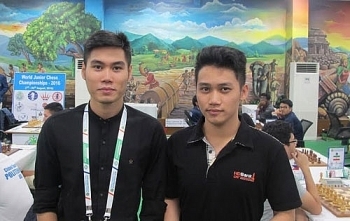 The Vietnamese team topped at the Southeast Asian Age Group Swimming Championship which took place from December 9 – 11 in Thailand, said Vietnam Aquatic Sports Association on December 12. 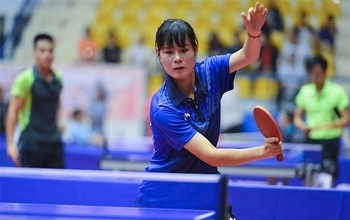 Hanoians Nguyễn Thị Nga and Nguyễn Anh Tú won the titles of the National Best Table Tennis Players Tournament, which wrapped up on Sunday in Hải Phòng. 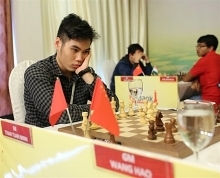 Hanoi’s chess star Tran Tuan Minh brought home a silver medal at the 2016 Philippines International Chess Championship that concluded on the afternoon of December 11 after six days of competition. 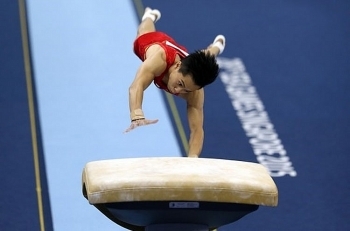 Lê Thanh Tùng won three gold medals at the National Gymnastics Tournament, which concluded in Lãnh Bình Thăng Gymnasium in HCM City. 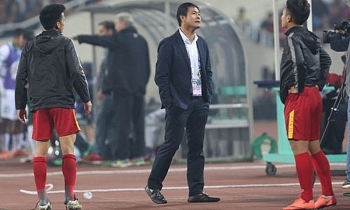 Vietnam’s national men’s football team was knocked out of the Southeast Asian Football Championship after the 2-2 second-leg draw at My Dinh Stadium on December 7. Top Vietnamese swimmer Nguyễn Thị Ánh Viên was disqualified in the women’s 400m freestyle finals at the FINA World Swimming Championship (25m) in Ontario, Canada, on Wednesday morning. 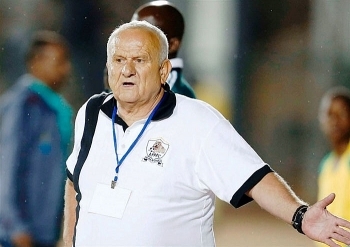 V.League 1 side FLC Thanh Hóa have signed coach Ljubomir Petrovic of Serbia for the new football season.